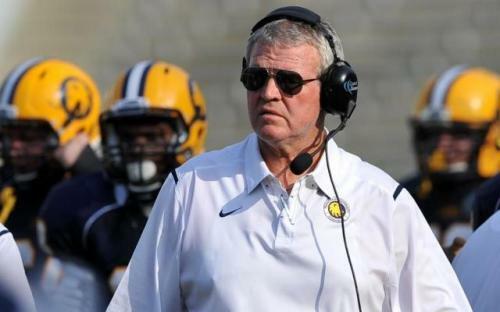 Guy Morriss has announced he'll be stepping down as the head football coach for the A&M-Commerce Lions. A&M-Commerce Head Football Coach Guy Morriss has announced his resignation, but will still be involved with the university. Morris coached the Lions for four years and ends a 2012 campaign with just one win. A release from Texas A&M University-Commerce said Morriss will remain affiliated with the university as Special Assistant to the Athletic Director with focus on fundraising and oversight of athletic facilities among other duties. A&M-Commerce is also in the midst of a search for a new Athletic Director, after Carlton Cooper left amid some controversy, according go The Commerce Journal. Currently, Judy Sackfield serves as interim Athletic Director. While Morriss will no longer serve as head football coach, he will still be involved with the university. He will serve as Special Assistant to the Athletic Director. His duties will include fundraising, teaching, and oversight of athletic facilities and special projects. 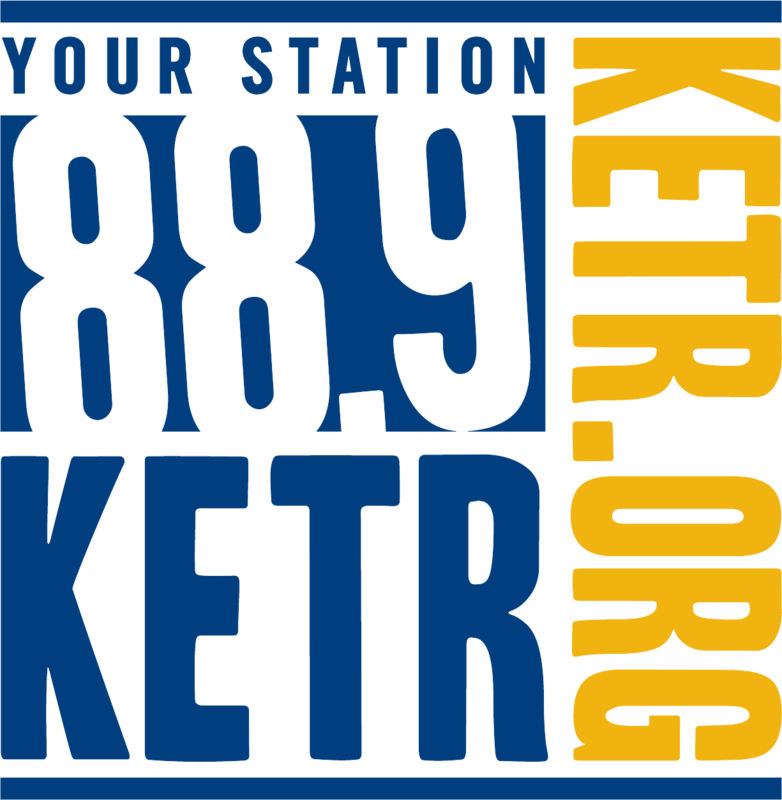 Morriss became the 18th football coach in A&M-Commerce history on January 7, 2009. The former head coach at Baylor University from 2003-2007 and at the University of Kentucky from 2001-2001 brought an impressive background that included a 15-year playing career in the NFL. 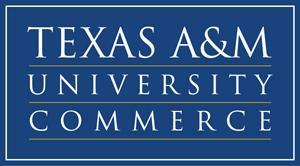 “Coach Morriss has made a positive contribution to A&M Commerce. We thank him for his dedicated service and look forward to working with him in his new role, “said Dr. Jones. Texas A&M University-Commerce will immediately begin the search for a new head football coach to lead the Lions.